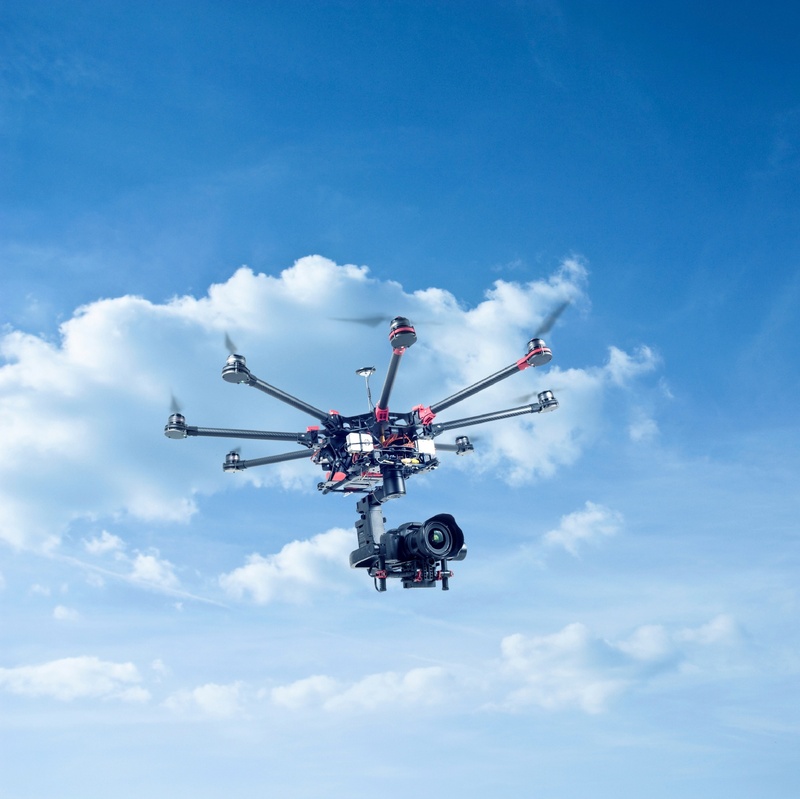 As drones become more and more mainstream, they’re being used for initiatives other than military operations and the global defense industry—and now drones are forging a new frontier in cinematography. 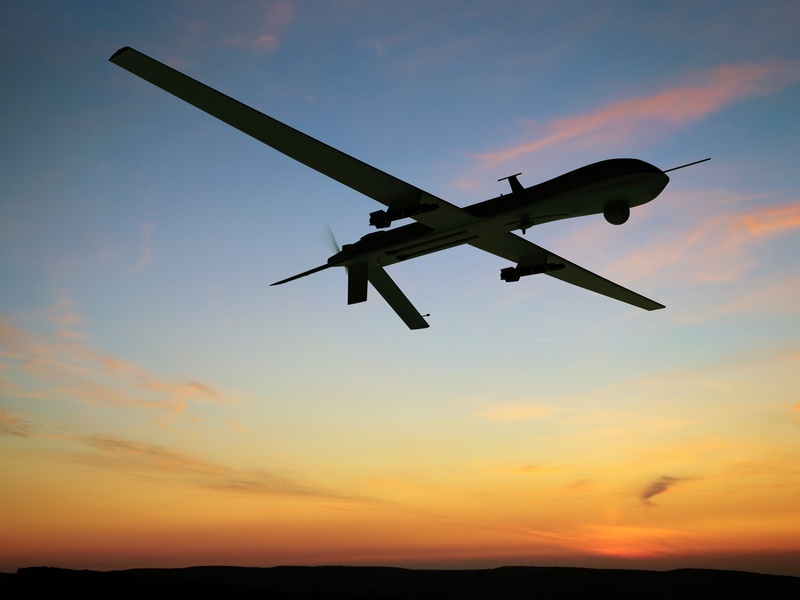 With GoPro developing a drone and universities offering degrees in unmanned aircraft systems (UASs), the technology is making the move from military to mainstream applications. 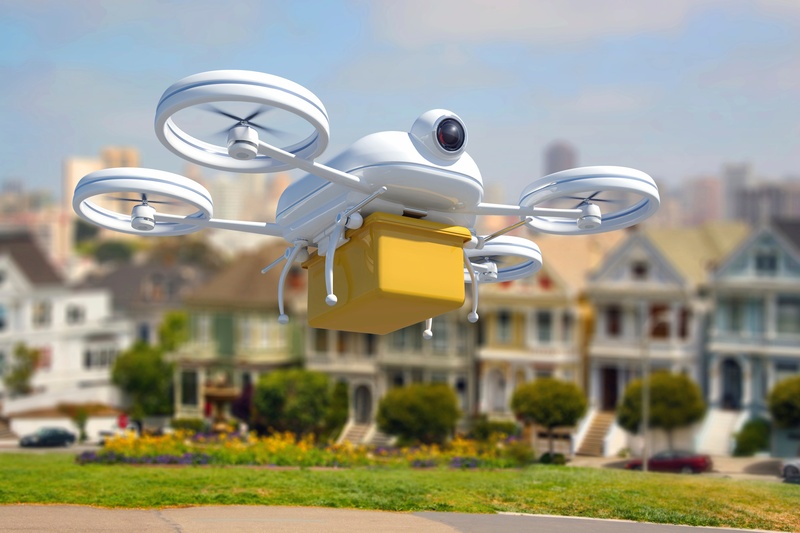 Already a multi-billion dollar global defense industry, the civilian drone market is expected to grow 19 percent annually from 2015 to 2020, driven primarily by commercial industries. As the Federal Aviation Administration (FAA) begins granting permits for unmanned aircraft system (UAS) flight across a number of commercial industries, the technology is poised to join GPS-guided tractors and wireless solar-powered sensors as everyday technologies enabling farmers to be more proactive about their crop management. 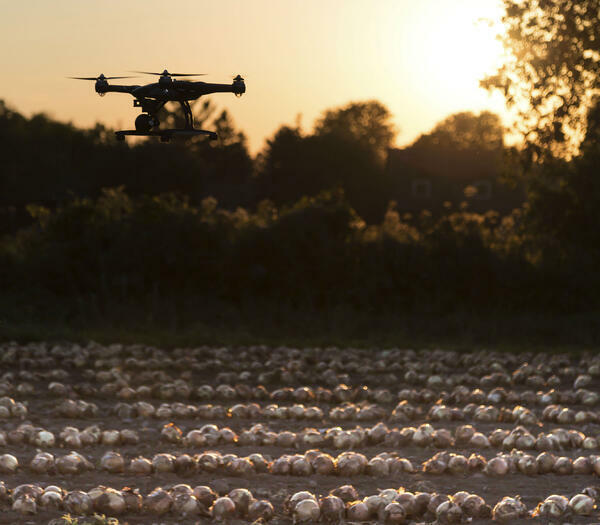 In fact, Bank of America Merrill Lynch estimates that over the next 10 years, UAS technology has the potential to generate $82 billion in economic activity in the agricultural industry alone.